After finishing nesting on Long Island, Antigua this past summer, this satellite-tagged hawksbill traveled for more than a month to Long Island, Bahamas. 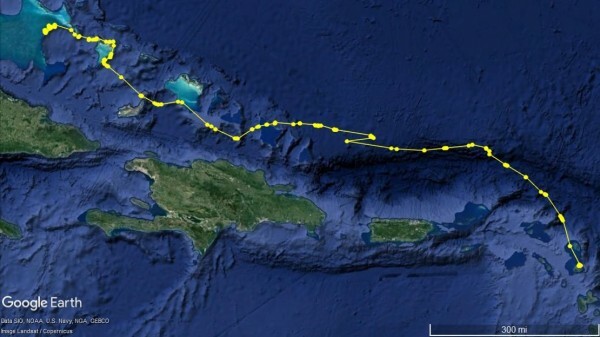 The Long Island-to-Long Island migration covered some 1,600 km, one of the longest migrations we have documented at the early stages of our satellite tracking efforts. A cool way to connect study areas among Layman Lab members! 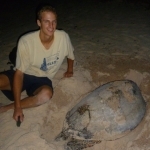 See more updates for other turtles at the Jumby Bay Hawksbill Project facebook page (HERE).